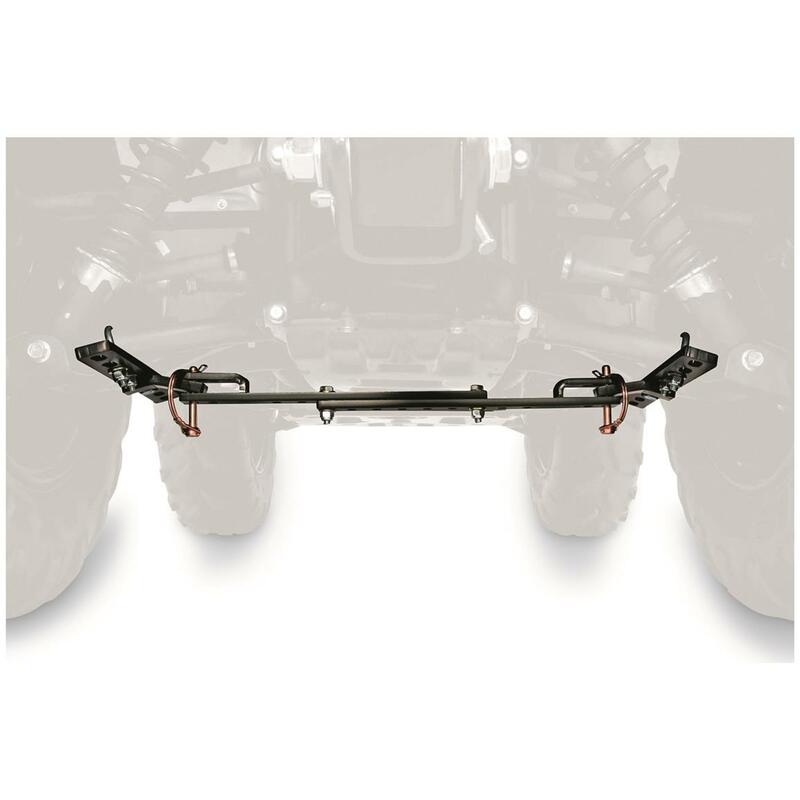 Lock your ATV's rear suspension. 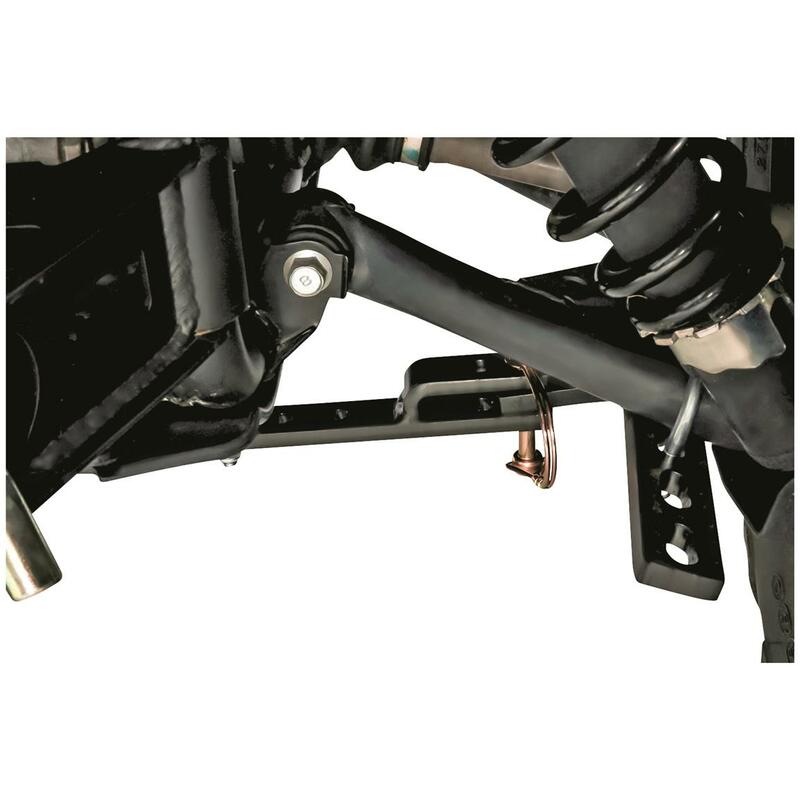 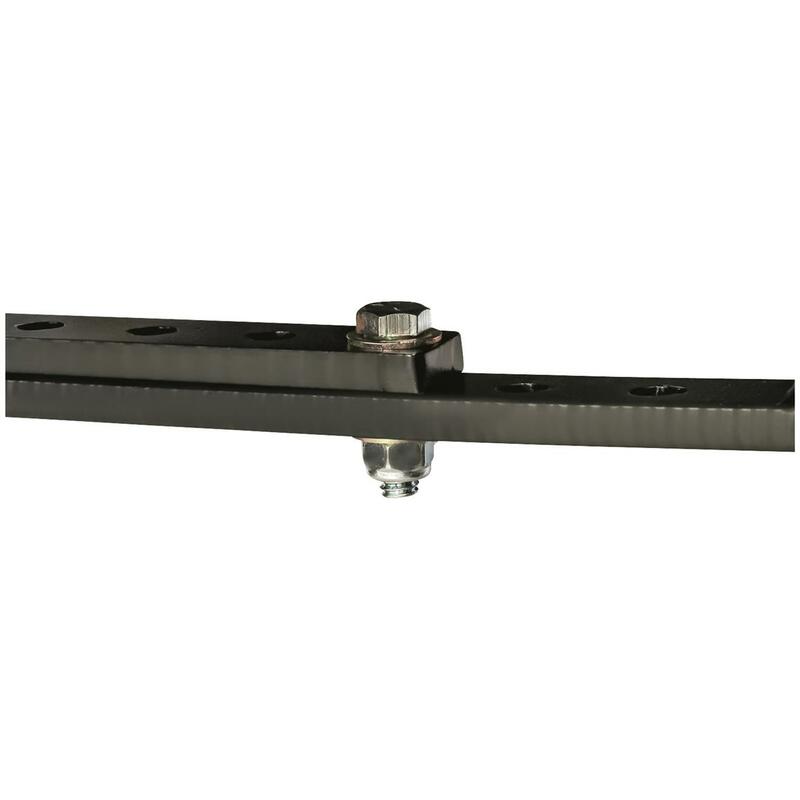 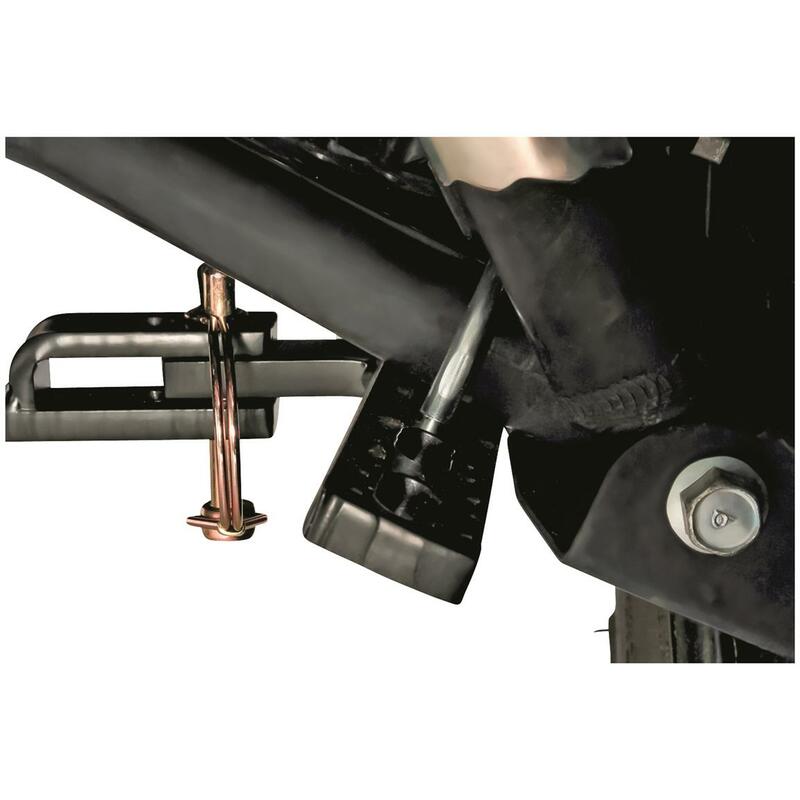 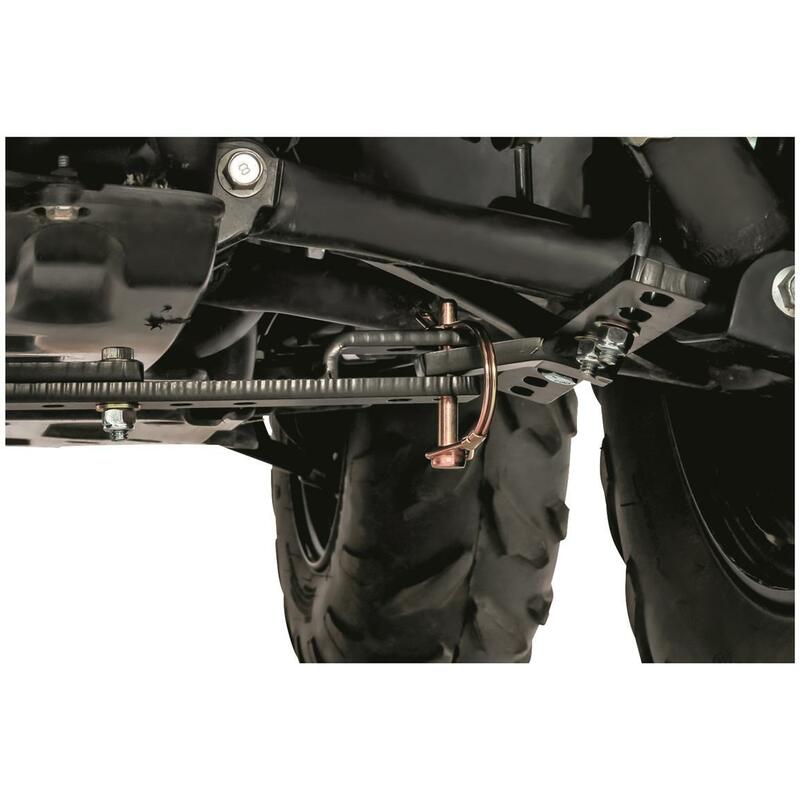 Make your ATV work to its fullest capabilities with this Black Boar ATV Suspension Lift. 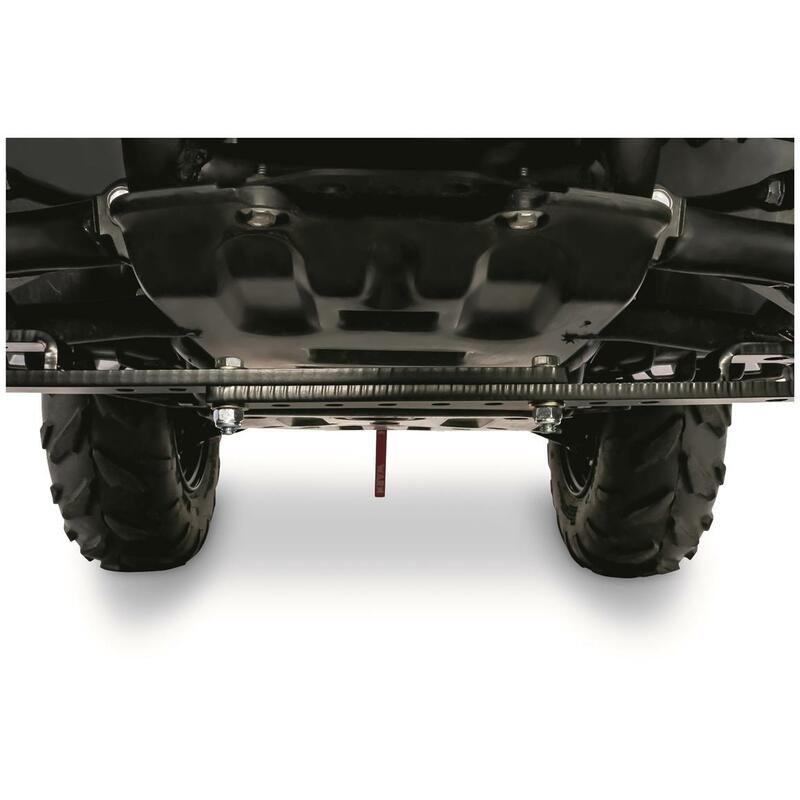 The Lift eliminates rear suspension sag when under load, and it makes steering easier by locking the rear suspension, which puts less stress on the frame when using implements.